For every Eve’s excuse lame? And have given apple the blame!! 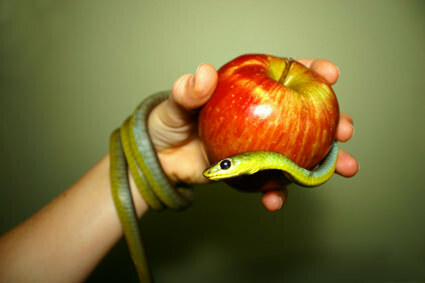 Was it the apple in real? That ate Adam and the dame? What was the serpent’s room? Why did the sky dawn the doom? When would His mercy kill the gloom?